The first stage was to ascertain the history of the site, using a combination of Ordnance Survey maps, aerial plate and street level imagery. 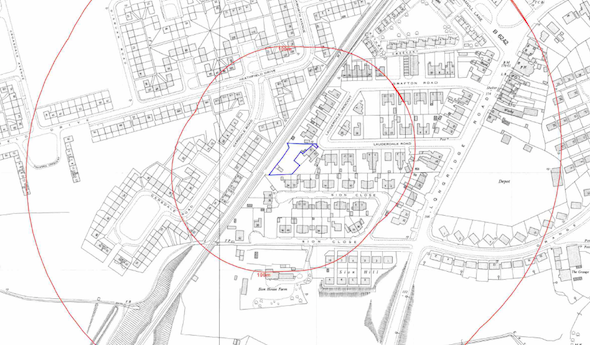 The site wad developed in the 1930’s when the area was developed, a railway line and cutting was present on the north western boundary of the site form prior t the first edition O.S. map. A number of parcels of in-filled land (including ponds, reservoir and an excavation) were identified within 250m of the site. Geological maps identified clay as the drift soils and Sherwood sandstone as the bedrock, the sandstone was regarded as a receptor of moderate sensitivity. Deposits of alluvium were identified in close proximity to the site. 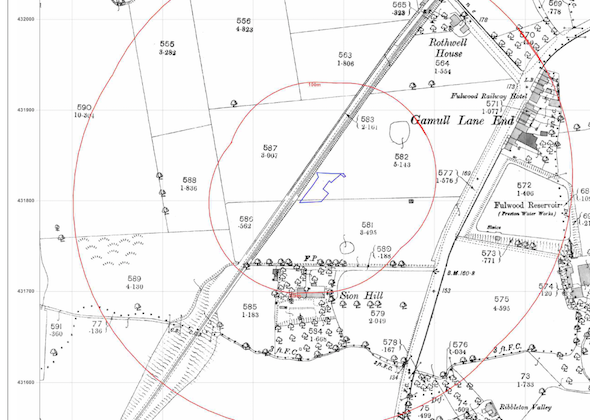 Data provided by the Environment Agency identified a historic landfill 140m south of the site, which accepted inert waste from 1940 to 1950. 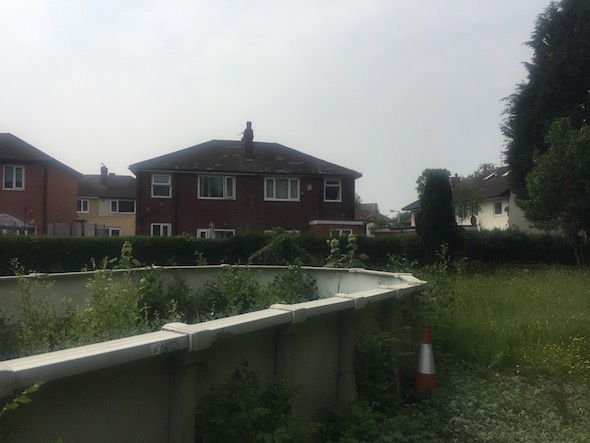 On completion of the desk based assessment a site walkover survey was undertaken, which revealed the site to form part of the rear garden of the adjoining property. A qualitative risk assessment was undertaken on the potential sources of contamination identified in the report and it was concluded that only the risk of the landfill and alluvium required further assessment. Given tat the landfill accepted inert waste, it was unlikely to be generating ground gases, hence it was determined that the incorporation of gas protection measures into the building was preferable to undertaking ground gas monitoring. The recommendations of the report were accepted (the memo can be accessed here) and the application was approved.